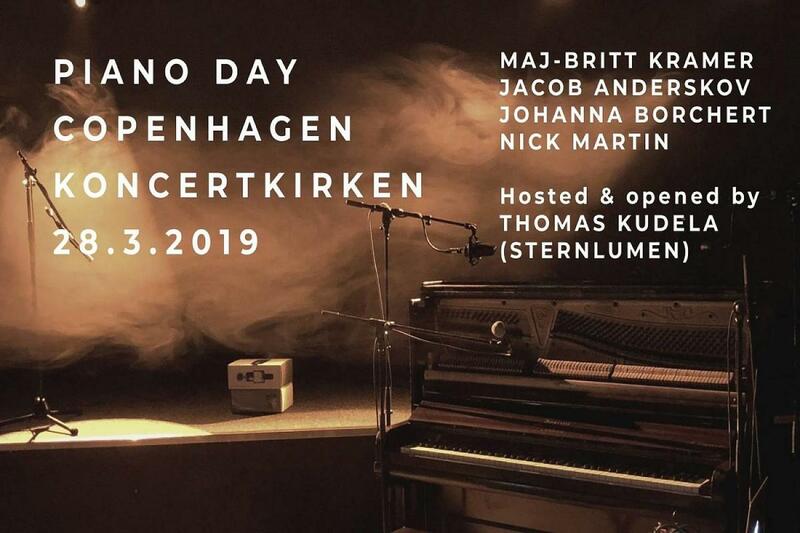 Five pianists from Copenhagen’s international piano scene play a short solo piano set each on the occasion of Piano Day. The music spans across genres, from modern classical and improvisation to jazz. Piano Day (www.pianoday.org) is a global event that celebrates the piano and everything around it: performers, composers, builders and the listener. Piano Day takes place on the 88th day of the year because of the number of keys on the piano. This first Piano Day event in Copenhagen takes place in Koncertkirken. PIANO DAY COPENHAGEN is supported by Københavns Kommune and Dansk Solistforbund.